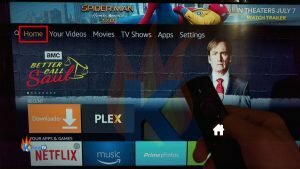 This tutorial shows you how to install Firestick Plex app. Use the Firestick Plex app to play movies from your local movie library. You can easily set up a Plex server as your local media library. Then use the steps below to install the Plex app on Firestick. After that, simply start watching your movies and TV shows! Related: Watch my How to Set Up Plex Server on Raspberry Pi 3 YouTube Video tutorial. 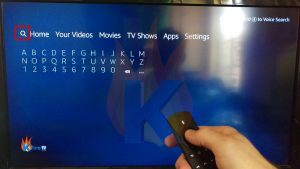 Go to the Fire TV home screen by pressing the “Home” button on the Fire TV remote. 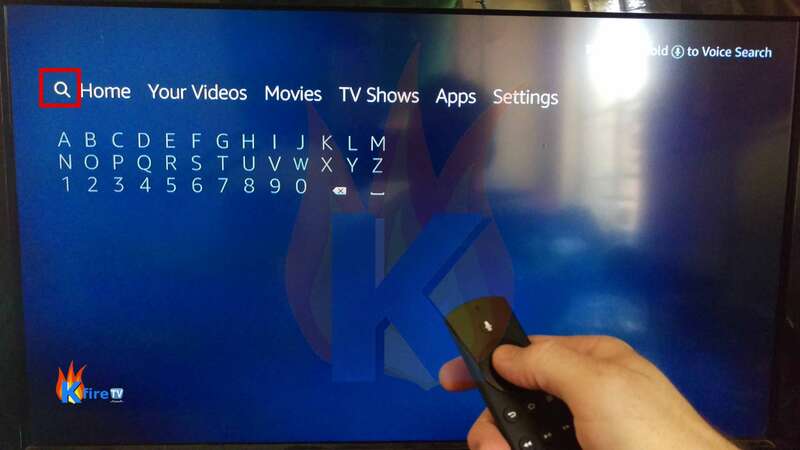 Now go to “Search“, which is a magnifying glass icon in the top left corner of the Firestick home screen. Then select the word “plex” using the Center button on the Fire TV remote. Then select “Download“. Your Firestick / Fire TV will first say “Queued”, then “Downloading”, then “Installng”. When the “Download” button has changed to say “Open“, select “Open” using the center button on the Firestick remote. Wait for the Firestick Plex app to launch (takes around 30 seconds for the first launch). If you haven’t already made a free Plex account, then make one now. Once you have a Plex account, select “Sign In” using the center button of the Fire TV remote. 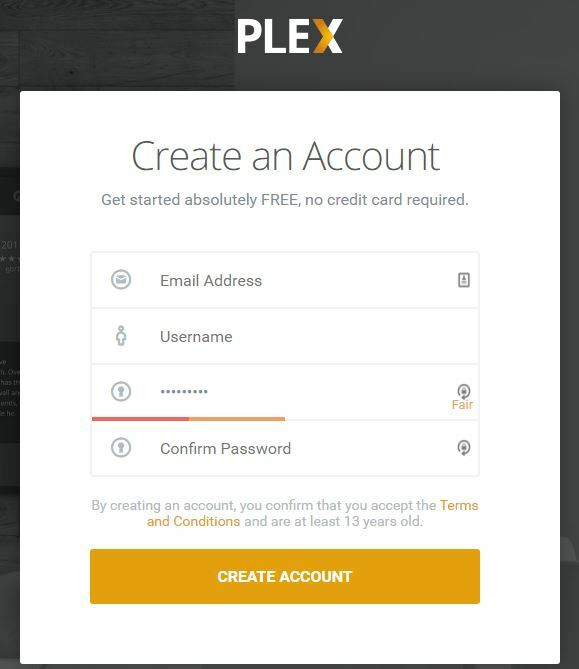 Your screen will now say “To sign in, visit https://plex.tv/link” – and will also display a “code” to enter in your browser. Now, use a smartphone or PC / laptop (any device with a web browser) to go to https://plex.tv/link. 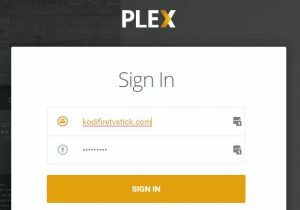 After you arrive at https://plex.tv/link on your smartphone or computer, Sign In using Plex username and password. Plex is free! 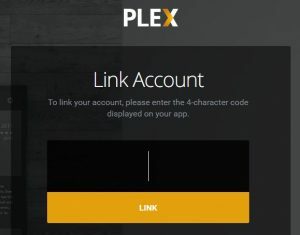 After you sign in to Plex.TV on your smartphone / computer, enter the “code” displayed on your Firestick into the “Link” box in your smartphone / computer’s web browser. In my case, the code was 4-digits long (and all letters, ex: “KGXL” – but don’t enter “KGXL”! Enter the code showing on the screen attached to your Firestick). Plex will link the Firestick plex app with your Plex account! Plex account linked to Firestick / Fire TV! 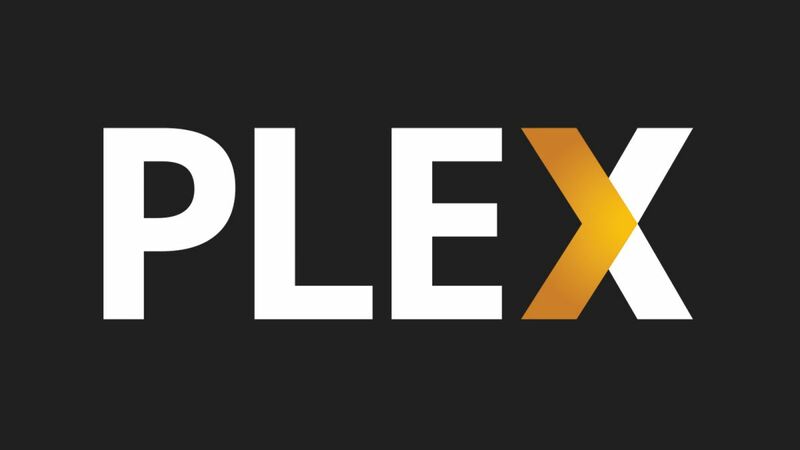 Your Firestick should now display the content of any and all Plex media servers that you have set up in your Plex account. If you don’t have any Plex media servers, you need to set one up so the Plex Firestick app has media to play! This is how Plex works: You set up a Plex server (or servers), then watch the content you’ve added to the server(s) using the Plex app on any device. 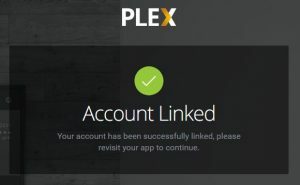 Once you have one or more Plex servers set up and linked to your Plex account, continue to the next step. Use the Firestick remote to navigate through the content of your Plex server. 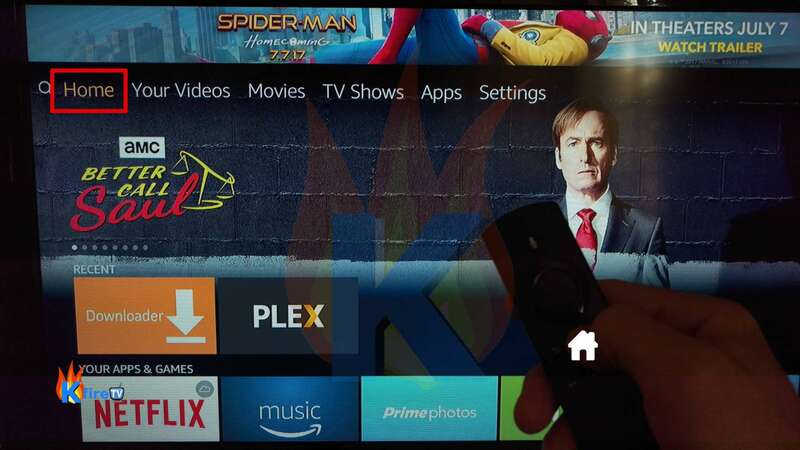 Press the center button of the Fire TV remote on a movie or TV show (or even music) to instantly play any content in your Plex media server(s). If you see the message “No content available on this server”, then see Step 15 above to set up a Plex Media server.